We’re keen to announce the relocation of BE Collective’s office in Toowoomba. We couldn’t be more pleased to be bunking alongside award winning local design firm Alisco Designs. 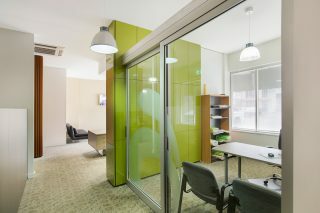 The office space is just south of the CBD, and promises to improve our productivity and reach in the Toowoomba region. With this new bolstered interest we are keenly looking for opportunities in the area, do you know of anyone who might be interested? Touch base with the Toowoomba office here.